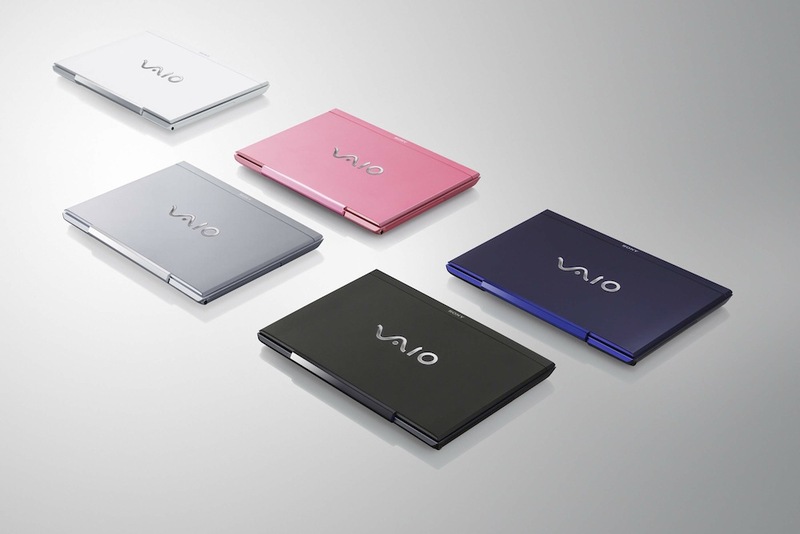 Adding to the luxury ultraportable market, Sony has now begun shipping the impressive Vaio S in the US. Like the MacBook Air its a 13.3 inch notebook with a display resolution of 1366 x 768, weighing in at 1.75kg and under one inch in terms of thickness and yet packs a surprising punch. The CPU is the latest Sandy Bridge Core i5 with a clock speed of 2.3GHz. The GPU is no slouch either, the AMD Radeon HD 6470M. 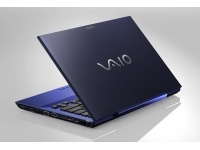 The notebook ships as standard with 4GB of DDR3 memory. Windows 7 Home Premium comes installed on a 320GB hard drive. The machine also contains a DVD burner, which is also a nice addition considering many ultraportables with this thin and light form factor come sans optical media of any kind. Other note worthy features include a backlit isolation keyboard, optional 3G WWAN and a choice of colors. The machine is available from $969. 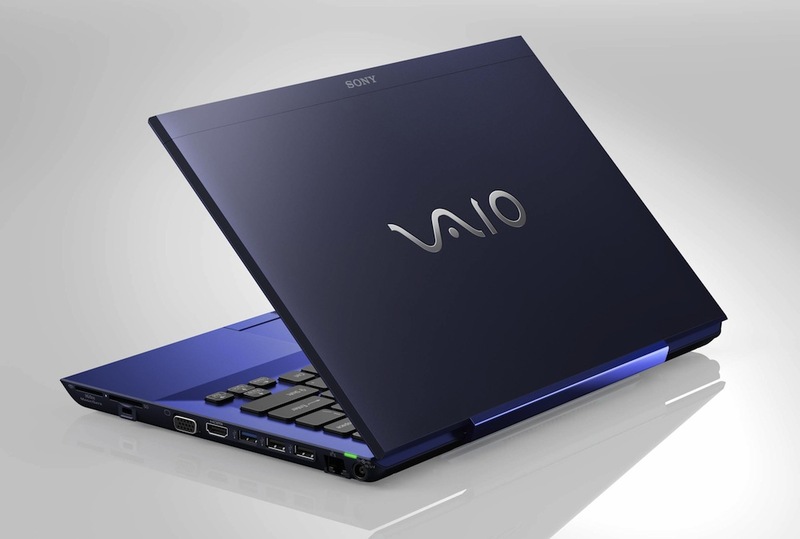 The Vaio S 13.3 can be scaled all the way up to a 2.7GHz Core i7 with 6GB of Ram and a 750GB hard drive with solid state options, Blu-ray and more Windows 7 options. I/O is surprisingly generous with HDMI, VGA, USB 2 and 3, Ethernet and SD card slots. Making use of a new lithium polymer battery runtime is estimated at a crazy 14 hours. Definitely a good alternative for the MacBook Pro. I’m waiting for some review and will probably change my macbook pro if they are good enough.